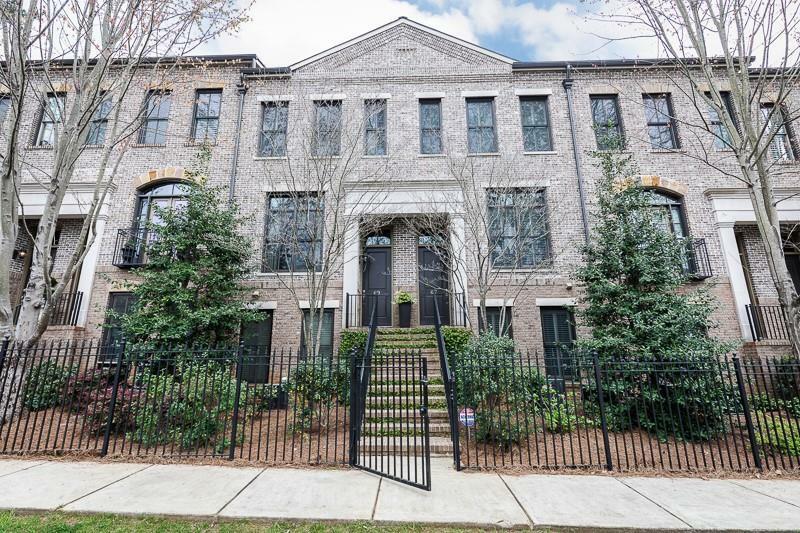 Wonderful brick brownstone townhome in the middle of Buckhead off Habersham or Roswell R. Perfect condition. 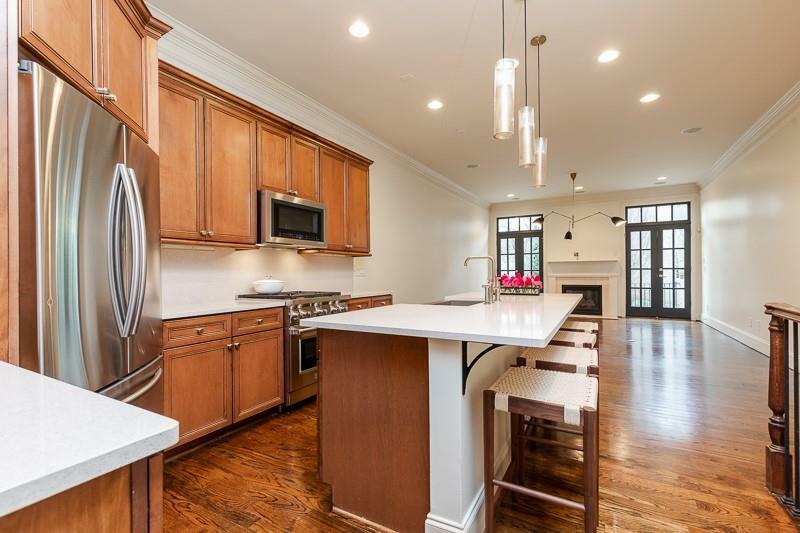 Beautiful hardwood + high end appliances. 3 levels. 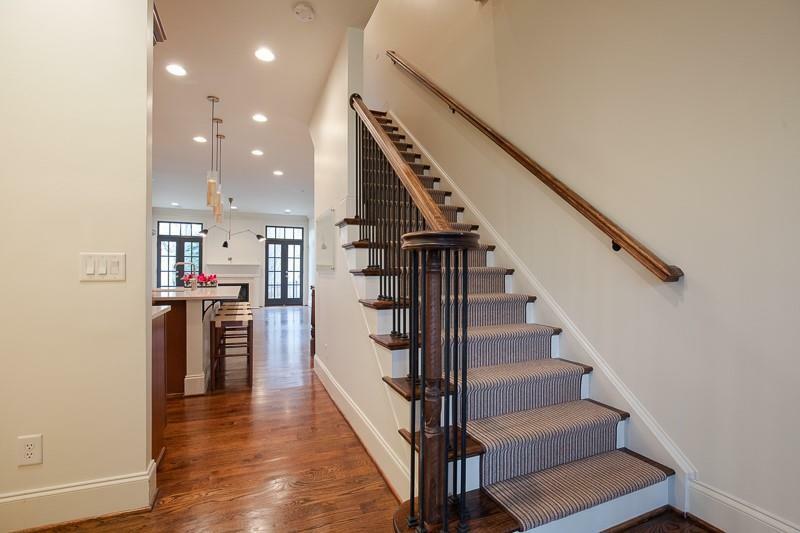 3 bedrooms, 3 bath. 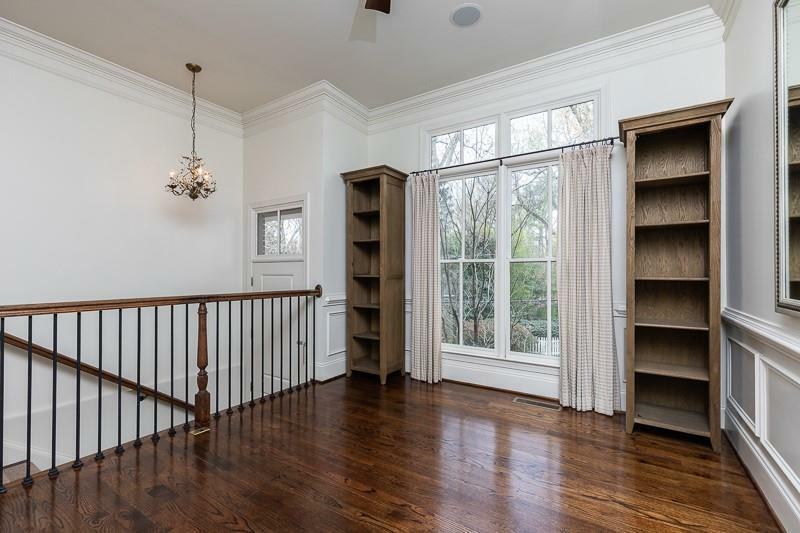 Large living area with fireplace opening to large deck for entertaining. 2 car parking. Gated front + rear with greenspace and pool. Vacant and ready for occupancy.